Provide comfort for the family of Antoinette Gilberti with a meaningful gesture of sympathy. GILBERTI, Antoinette T. “Ann” (DiCarlo) of Winchester, passed away after a long, happy life at the age of 100 years old, on March 25, 2019. Beloved wife of the late Michael J. Gilberti Sr. Loving mother of Robert J. Gilberti of Winchester and Michael J. Gilberti Jr. and his wife Dianne of Burlington. Cherished grandmother of Renee Gilberti of Vernon, CT and Sheila Schaffzin and her husband Gabi of San Diego, CA. She was predeceased by her parents Maria and Matthew Di Carlo and 2 sisters and 4 brothers. Also survived by many loving nieces and nephews. Visiting hours will be held at the Lane Funeral Home, 760 Main St. (Rte. 38) WINCHESTER on Wednesday March 27th from 9-10:30am. Followed by a Mass of Christian burial at St. Mary’s Church, Winchester at 11am. Relatives and friends are kindly invited to attend. Interment Wildwood Cemetery Winchester. 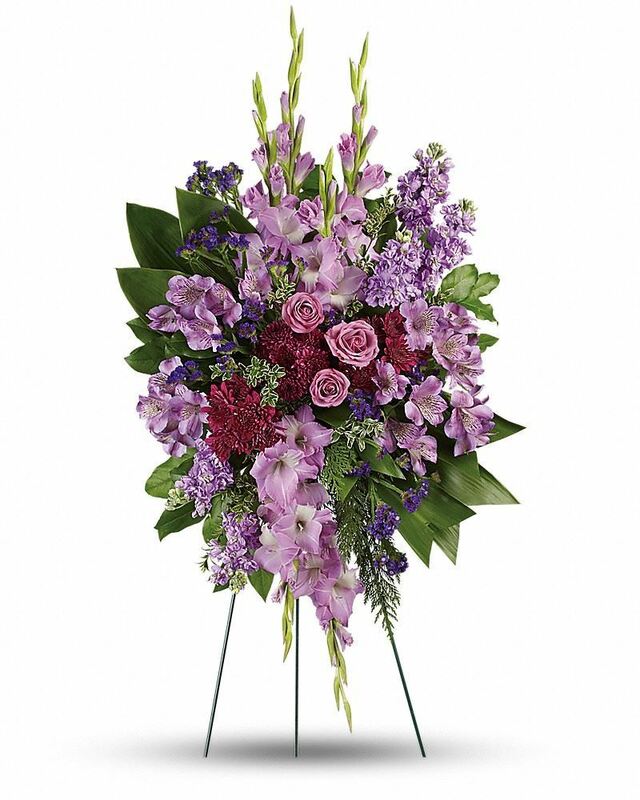 Provide comfort for the family of Antoinette Gilberti by sending flowers. Heartfelt Sympathies Store purchased flowers for the family of Antoinette Gilberti.